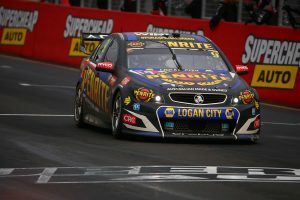 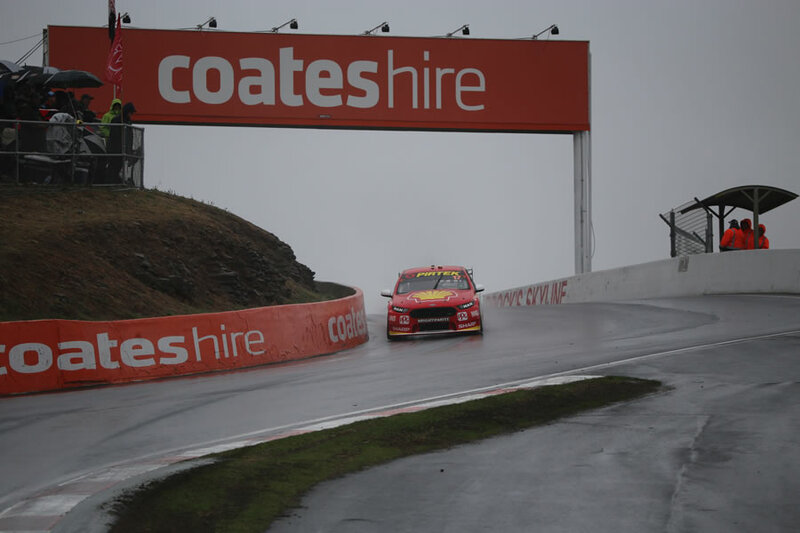 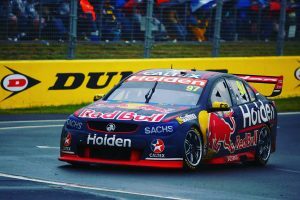 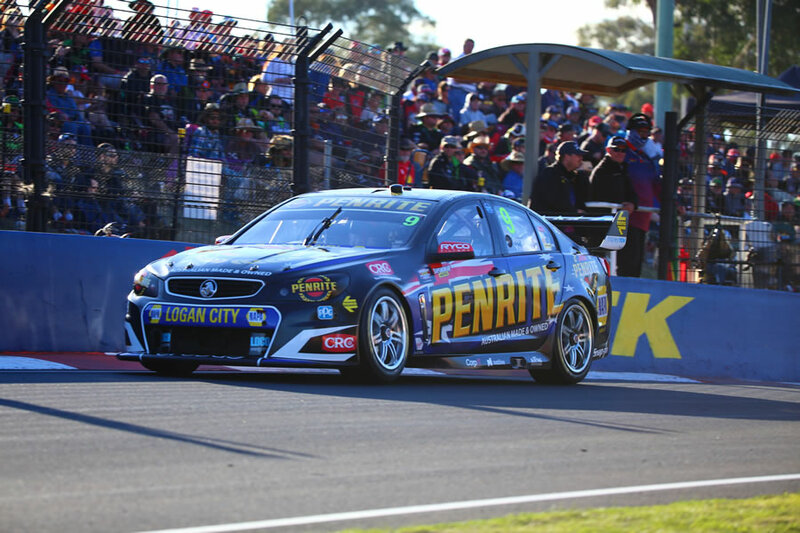 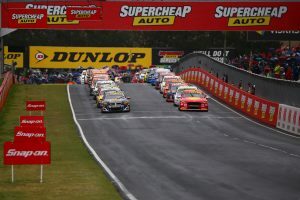 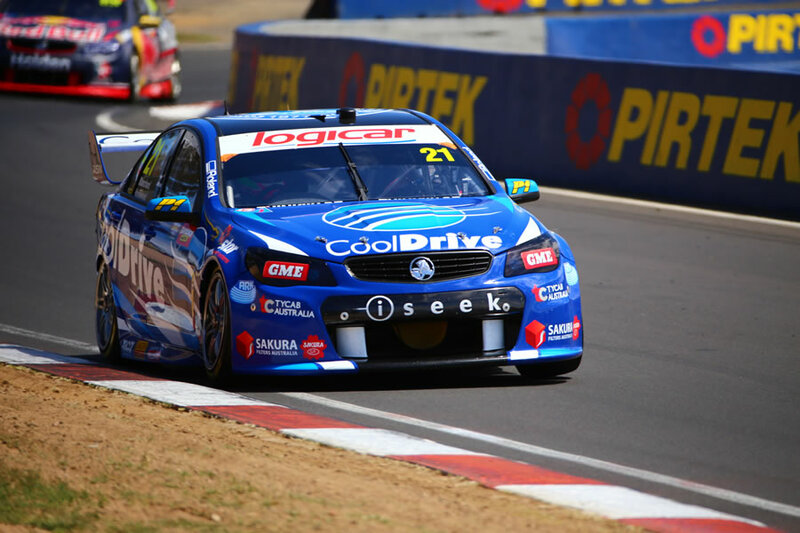 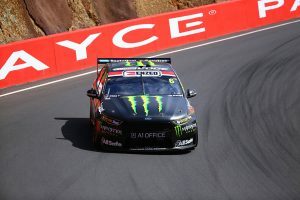 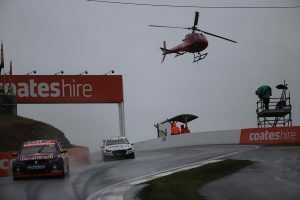 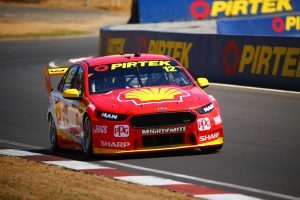 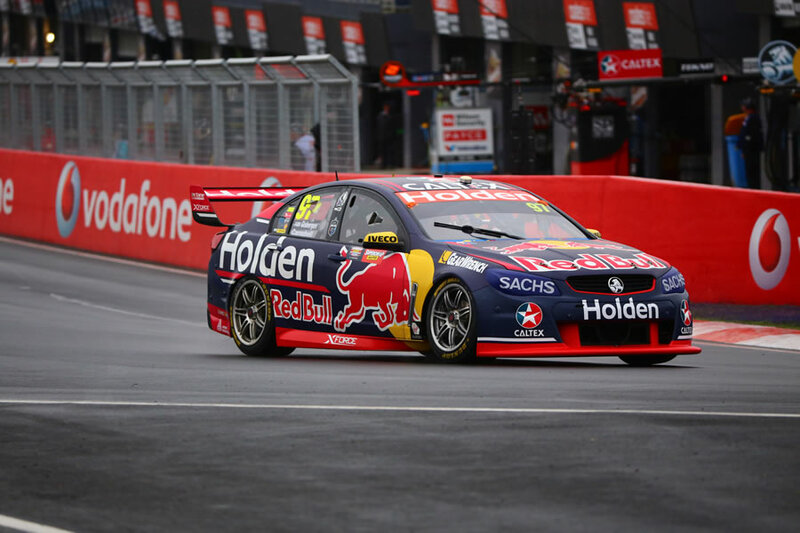 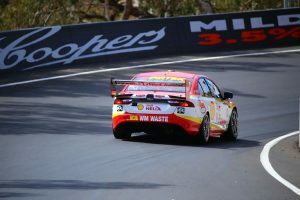 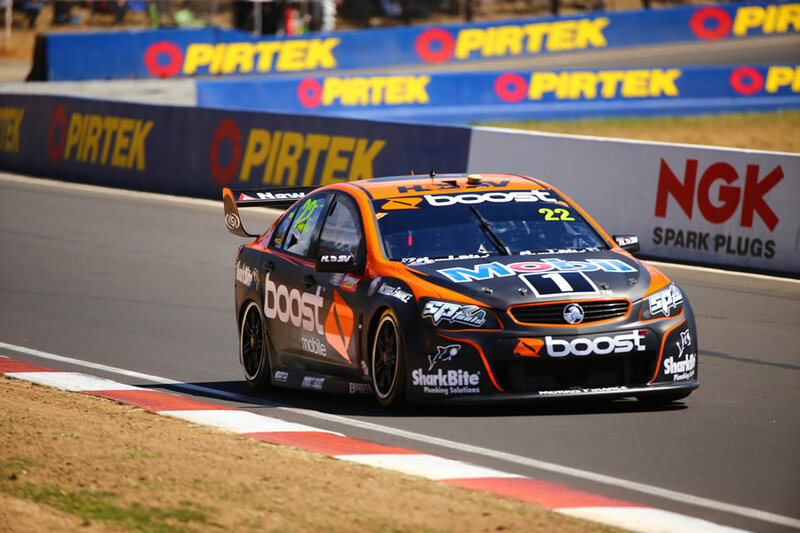 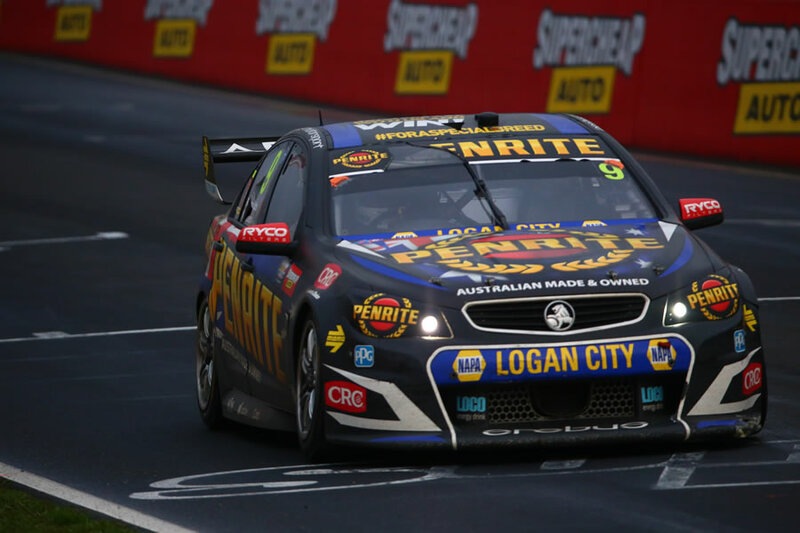 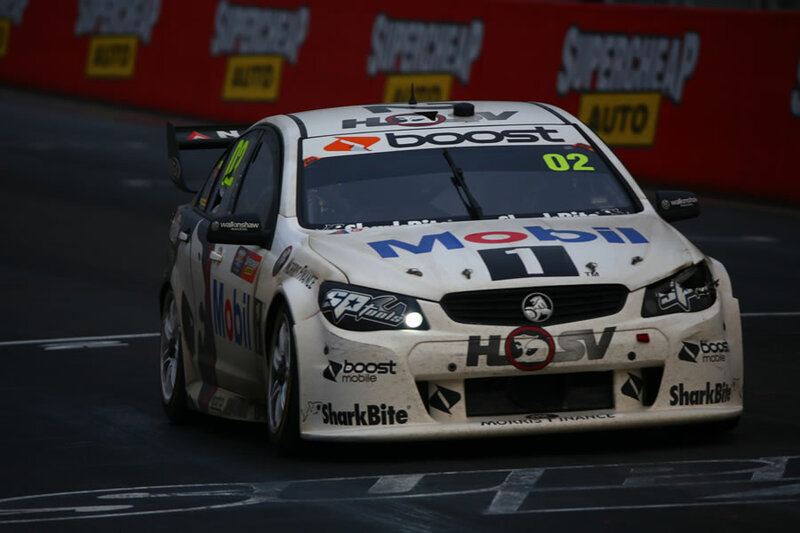 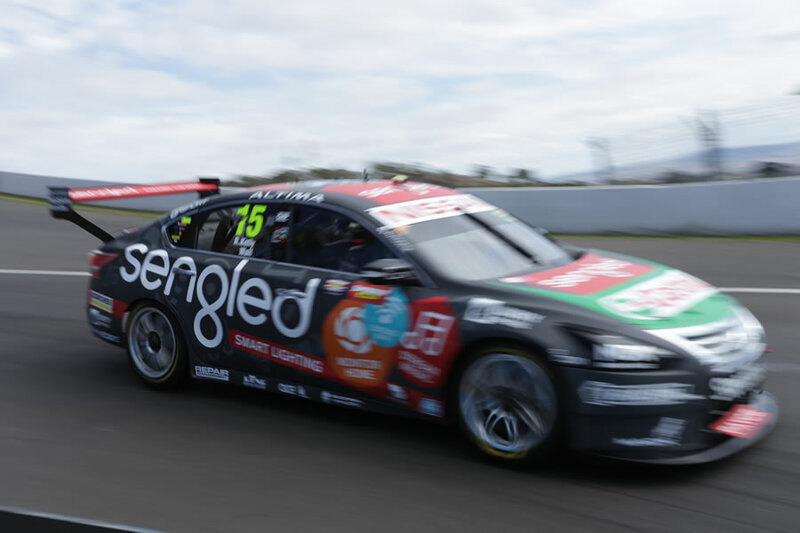 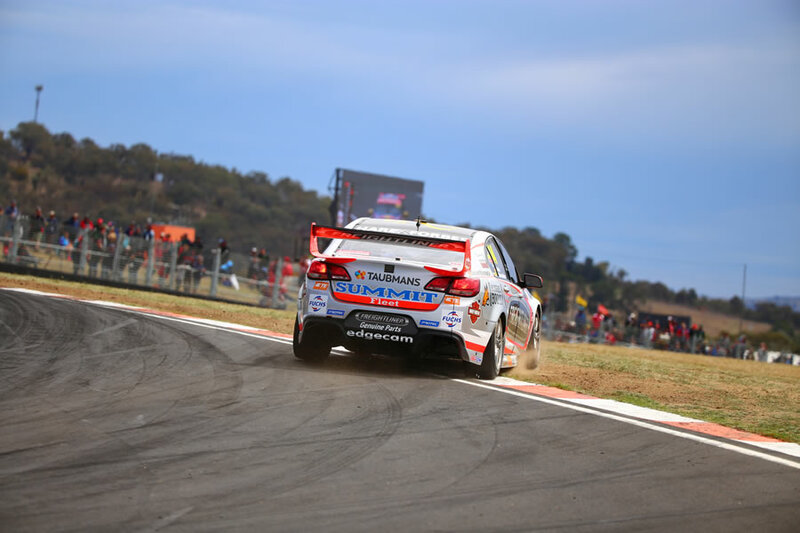 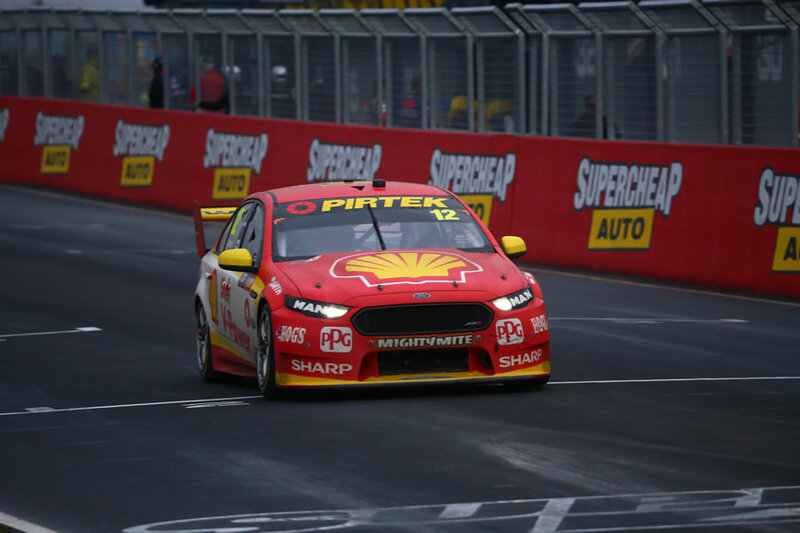 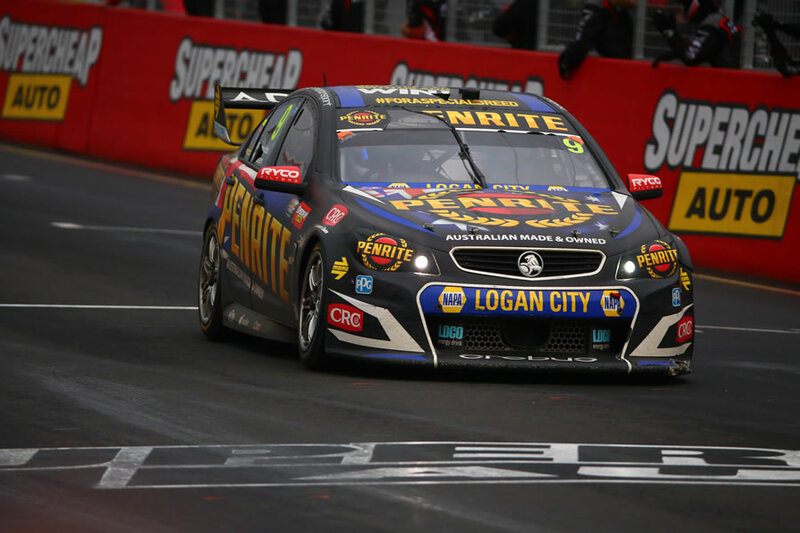 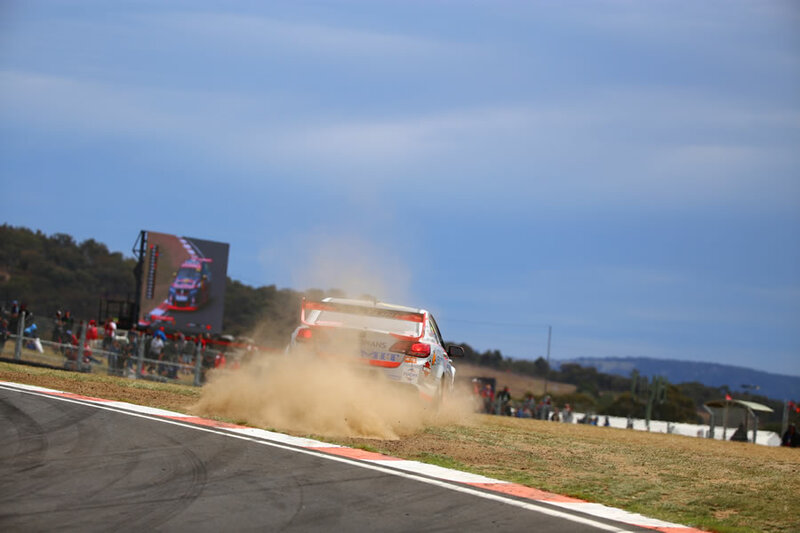 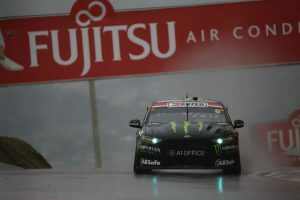 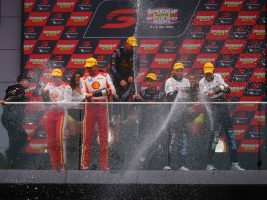 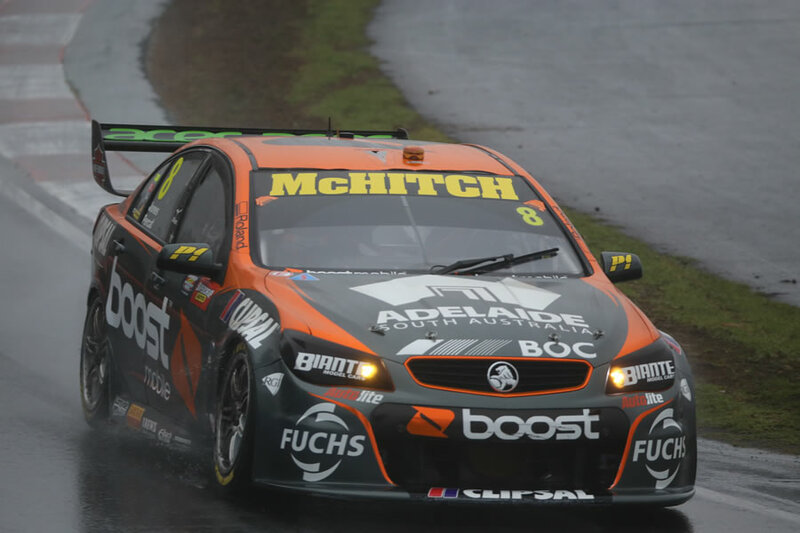 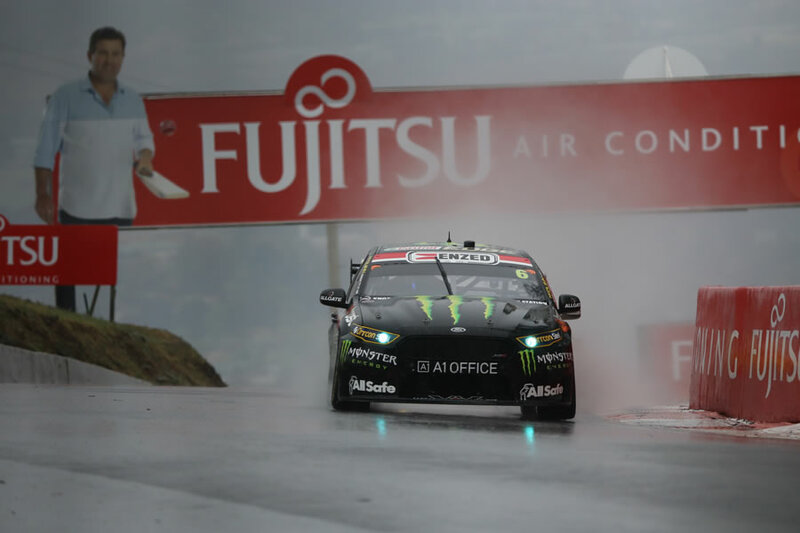 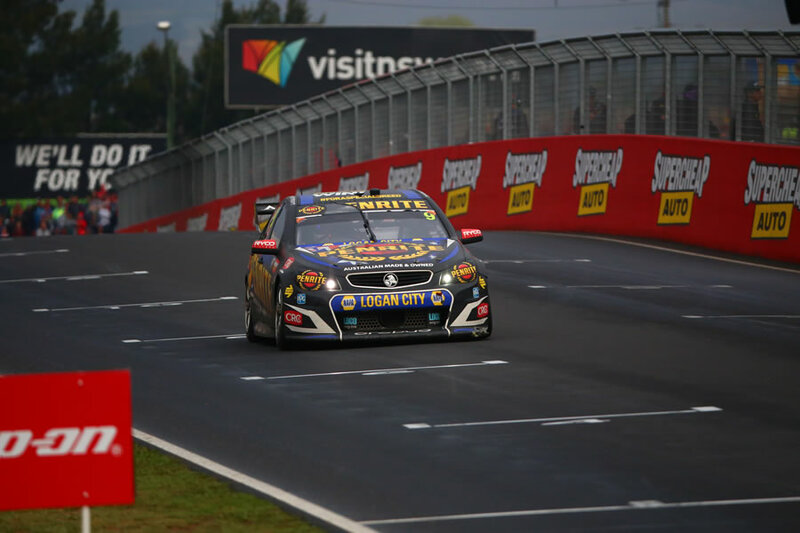 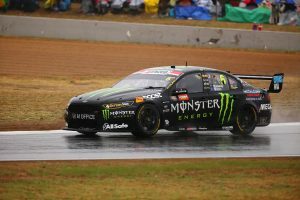 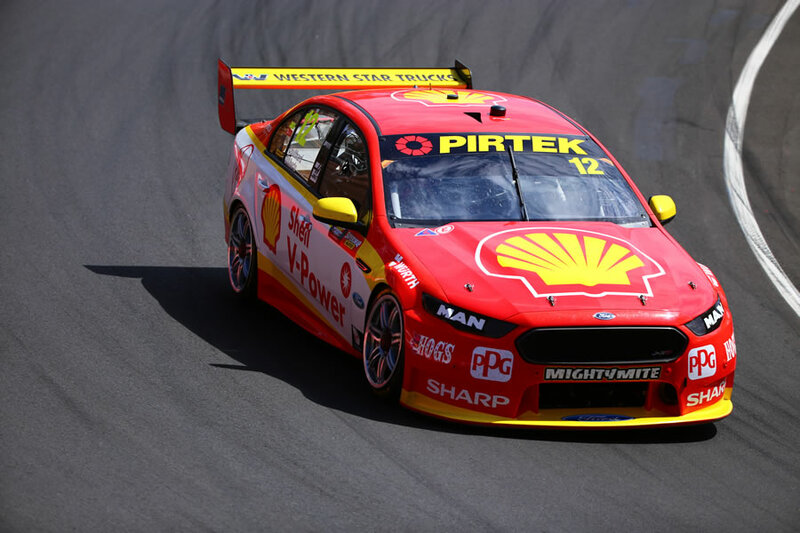 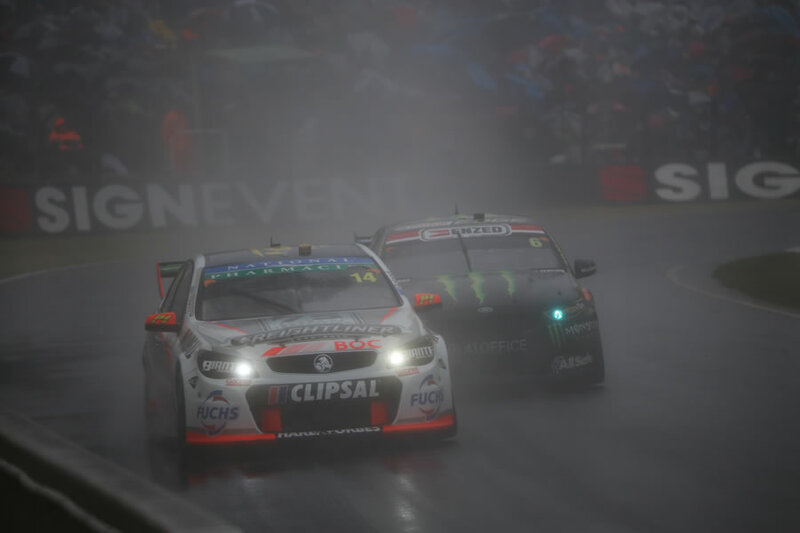 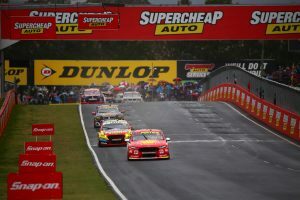 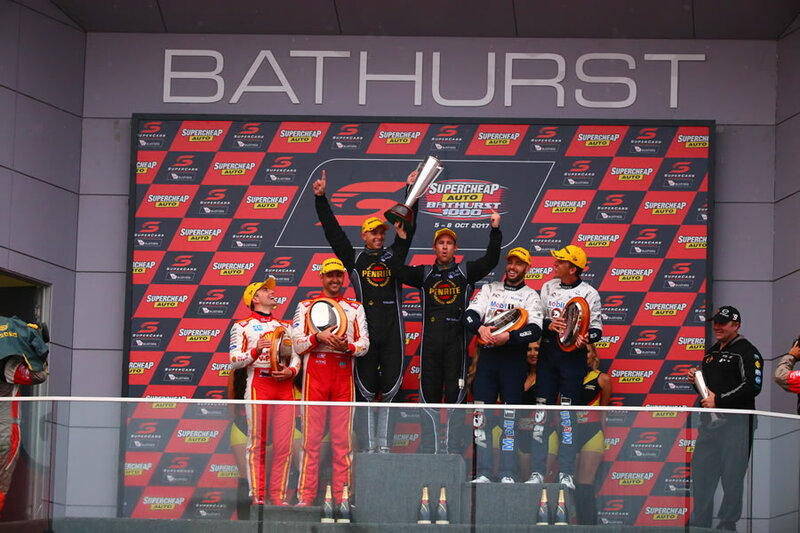 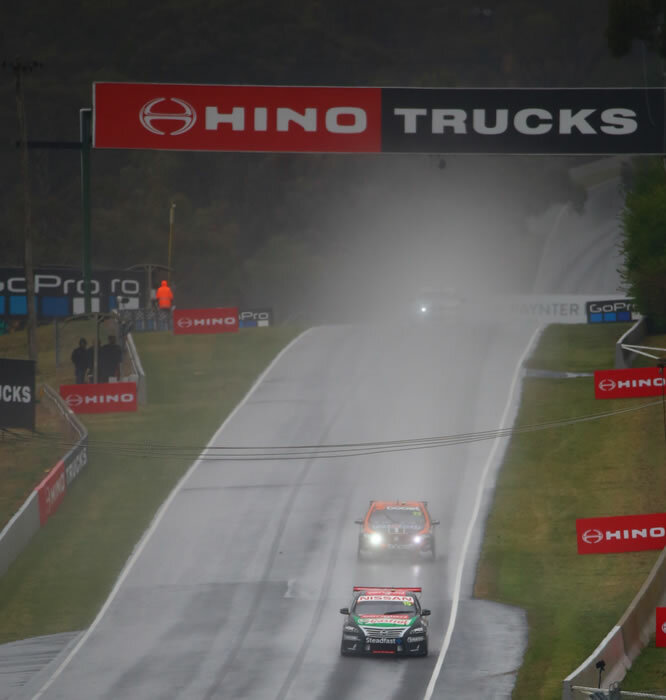 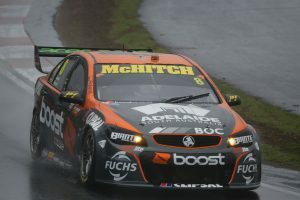 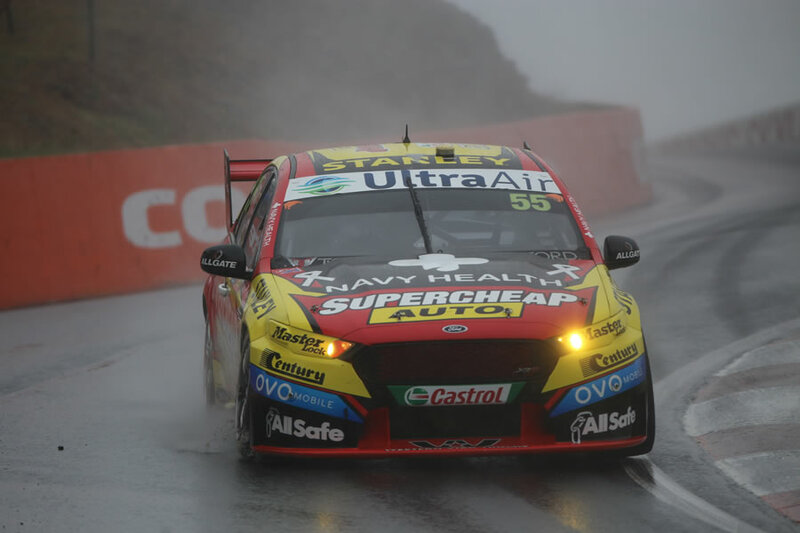 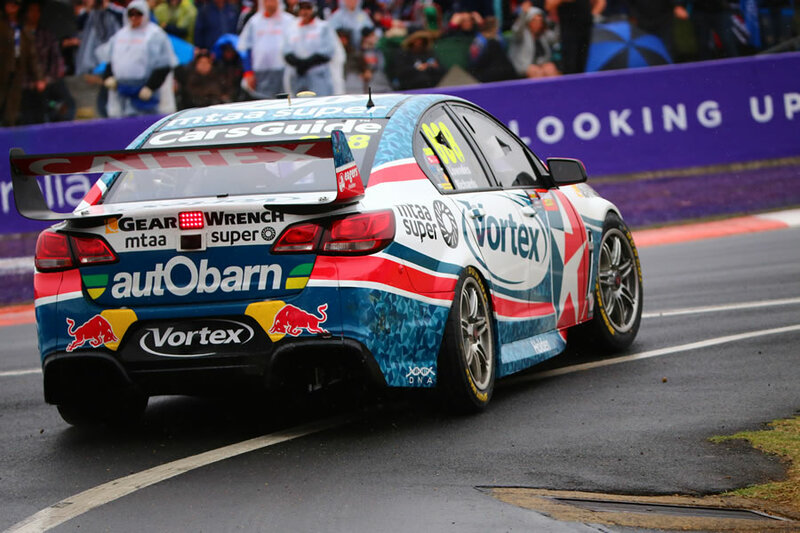 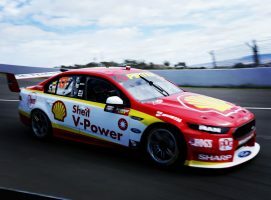 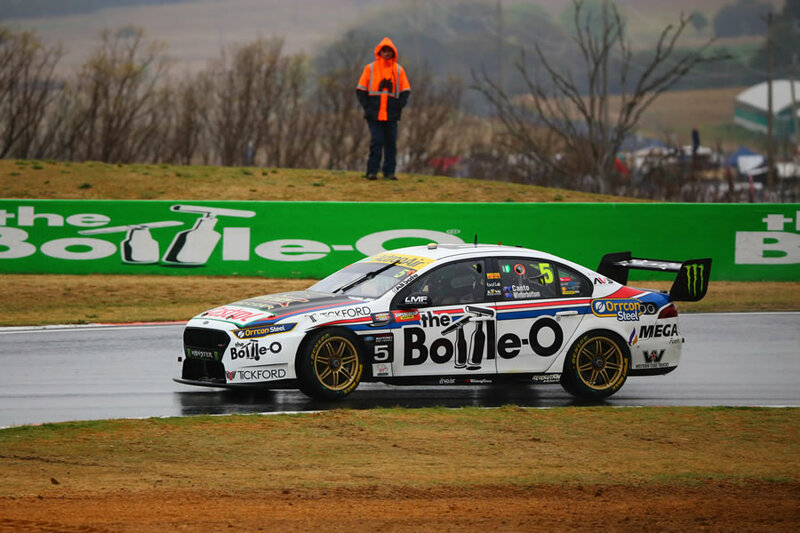 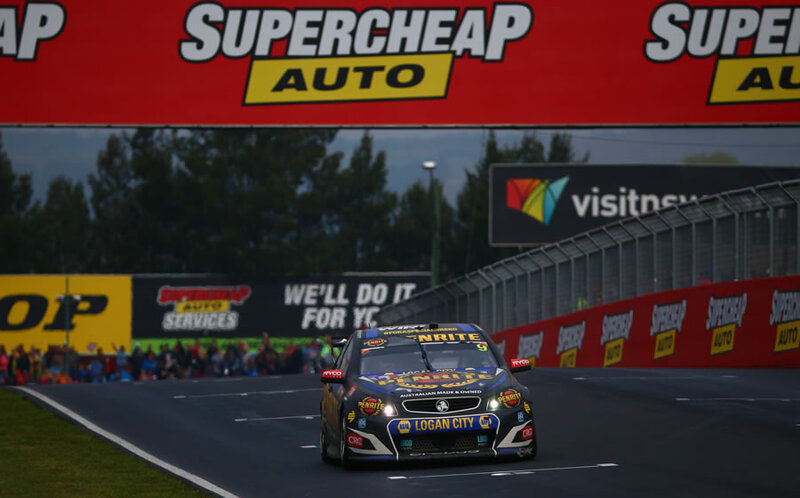 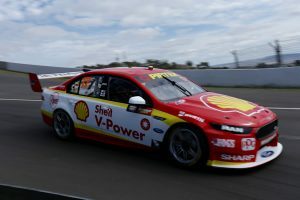 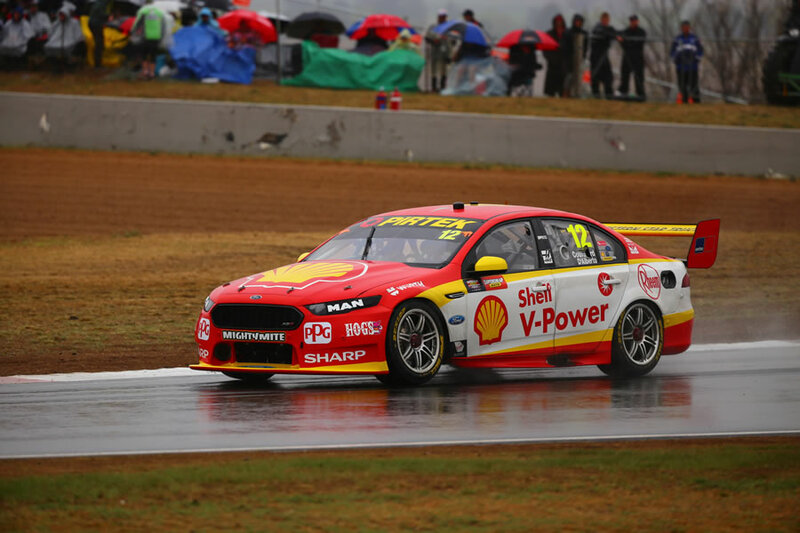 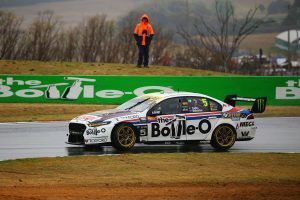 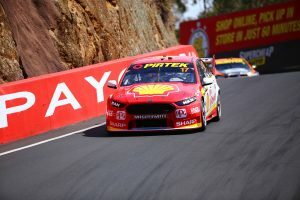 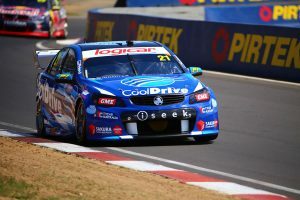 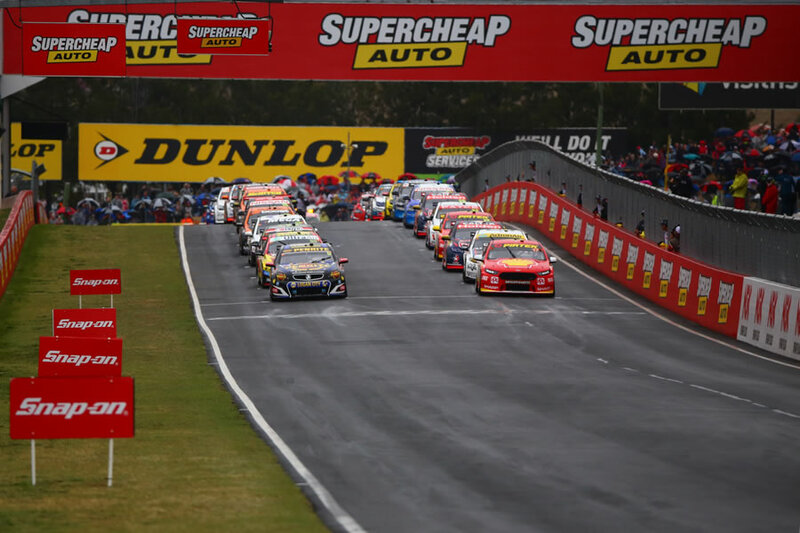 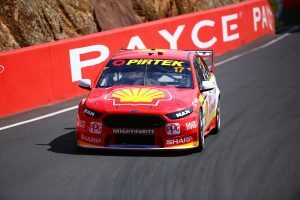 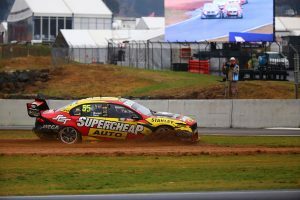 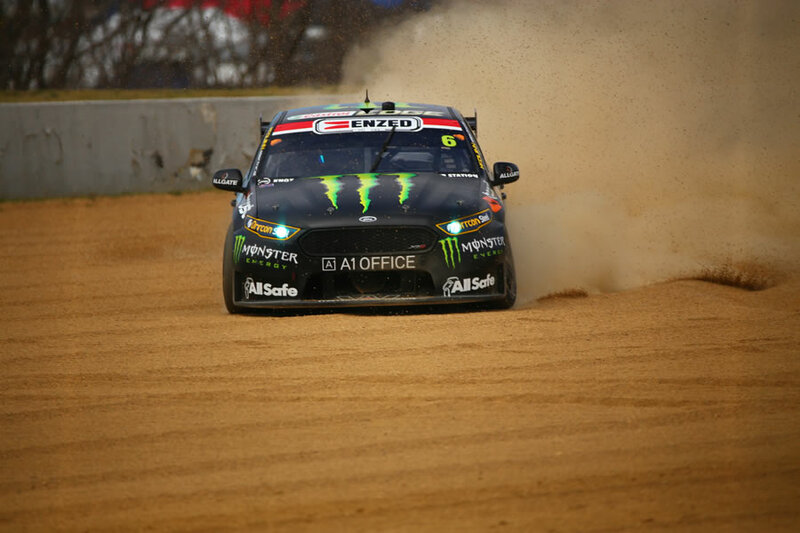 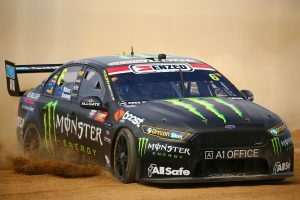 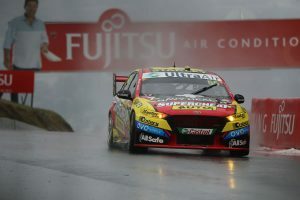 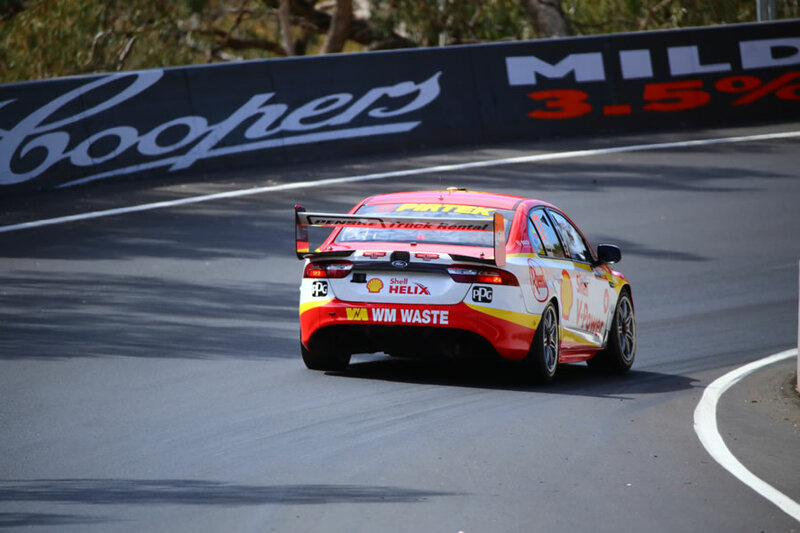 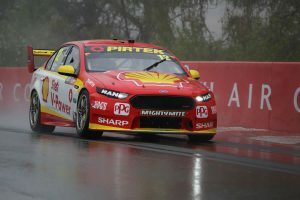 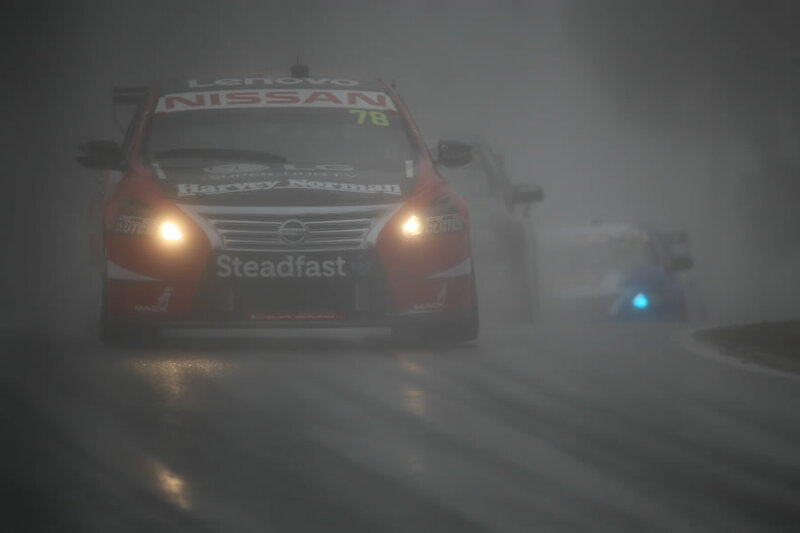 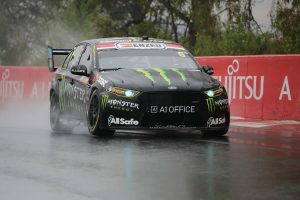 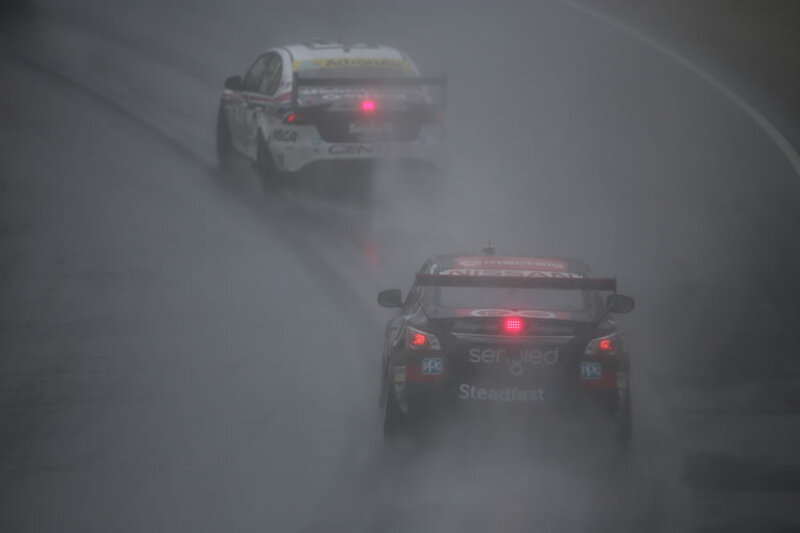 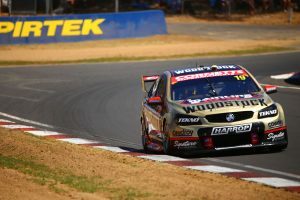 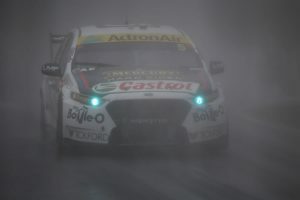 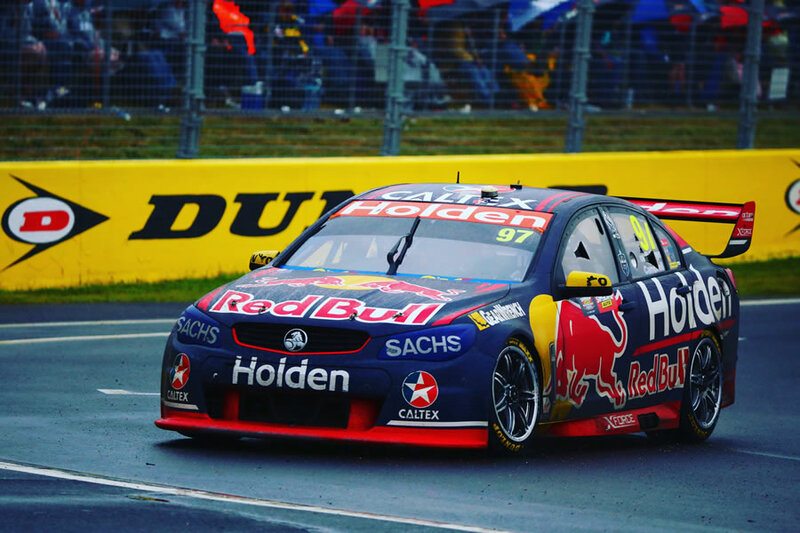 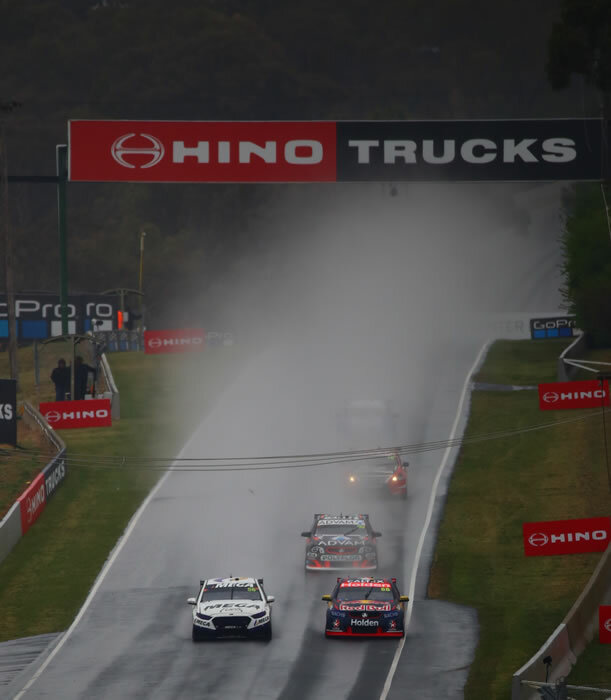 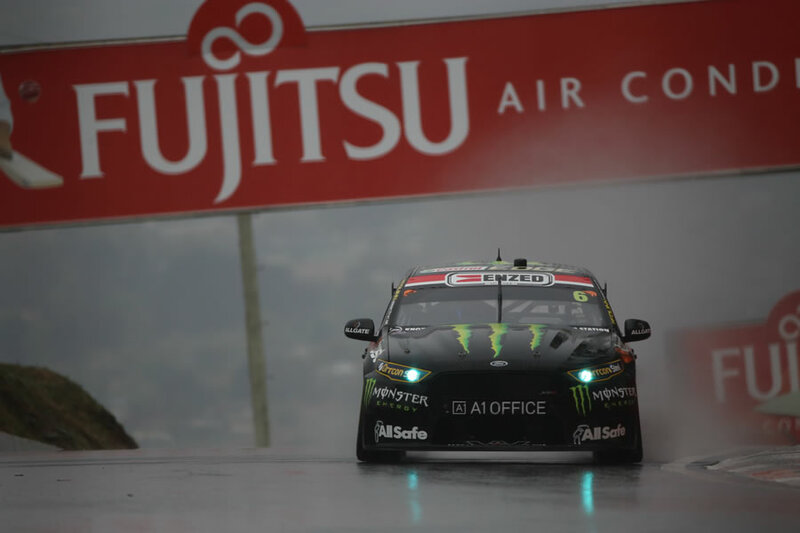 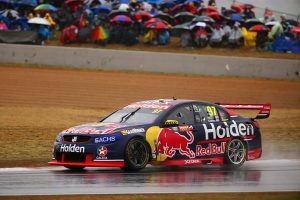 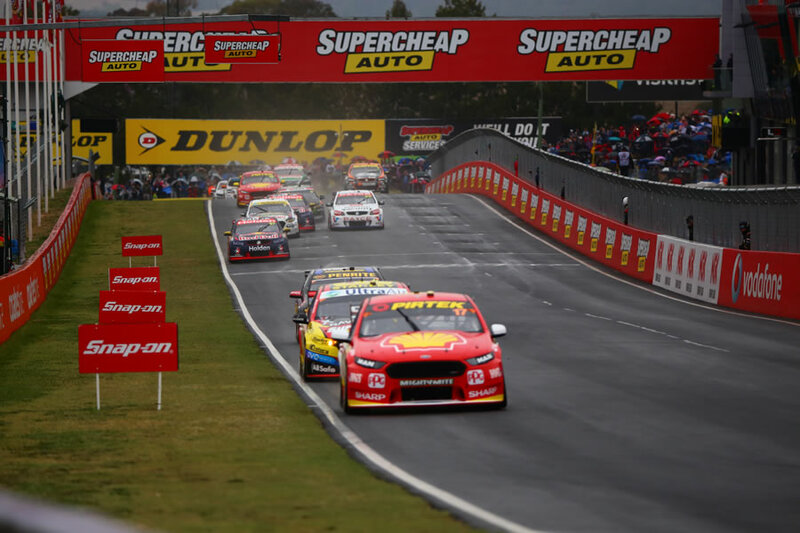 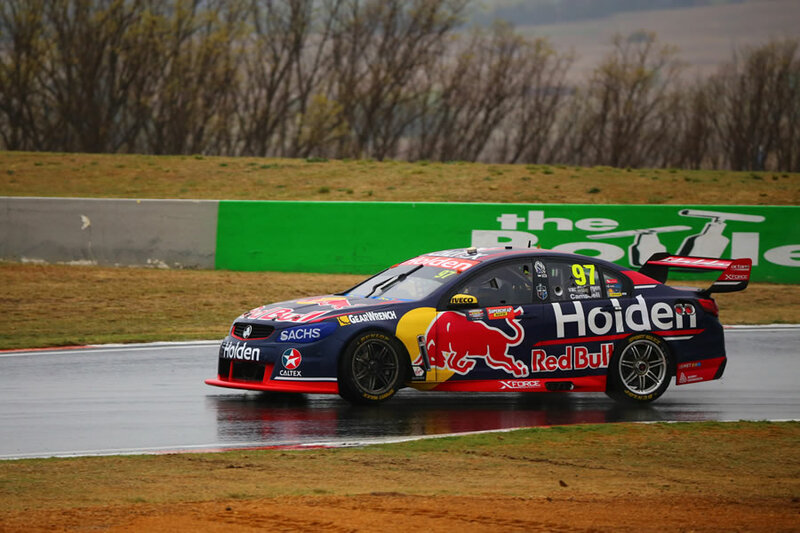 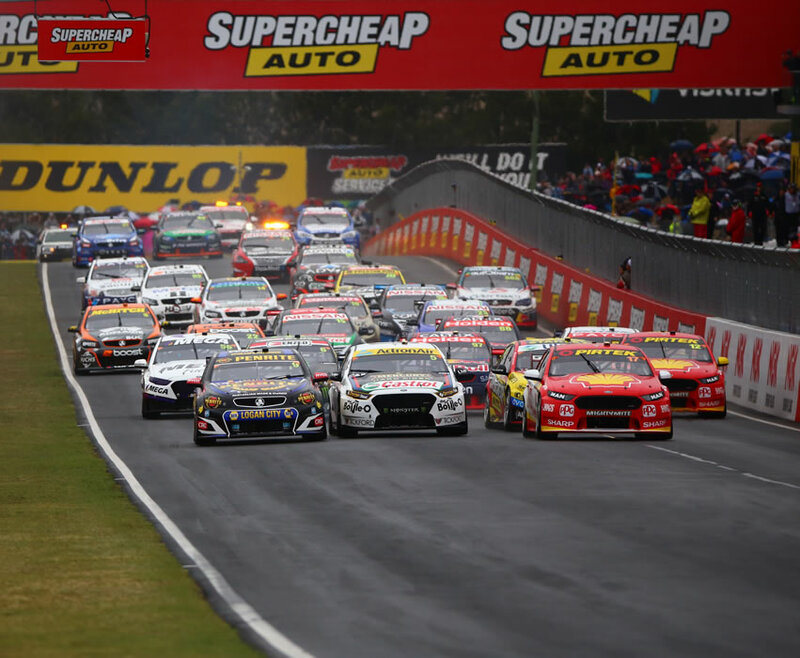 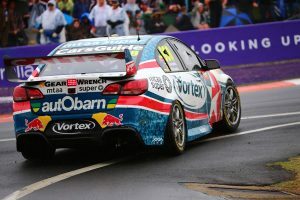 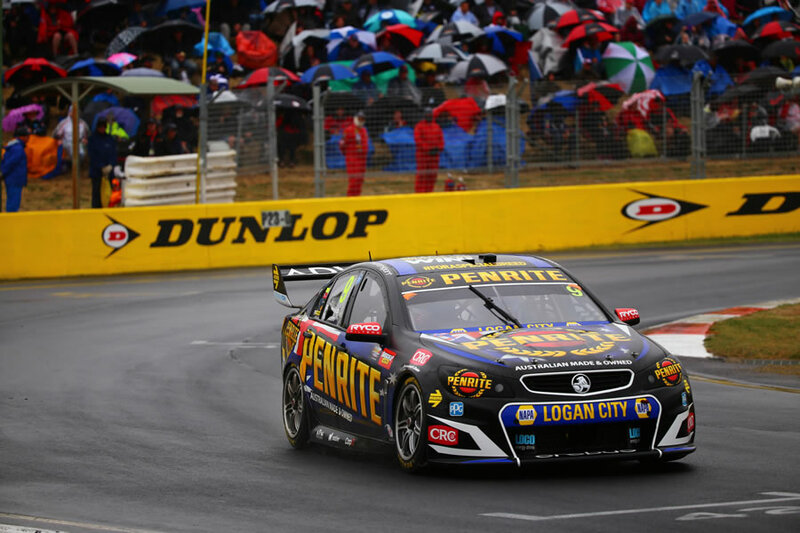 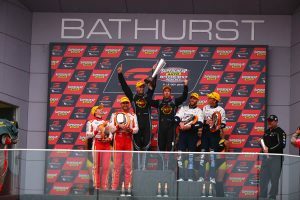 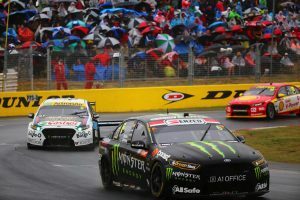 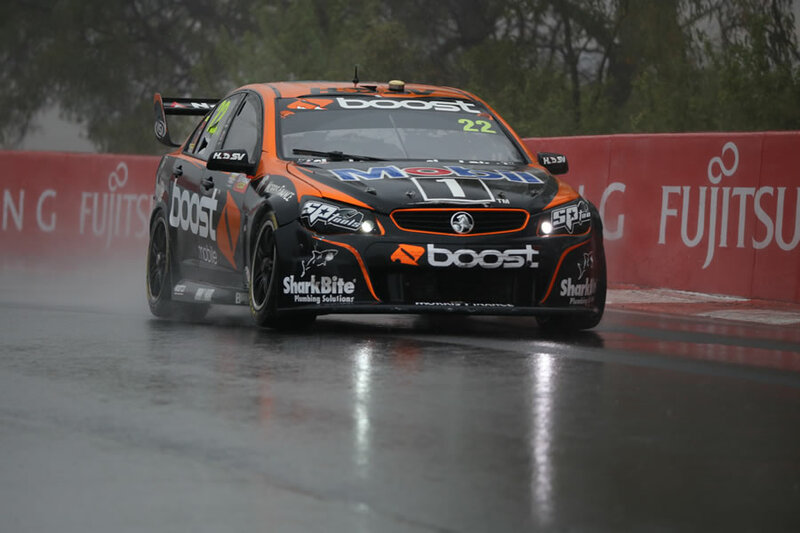 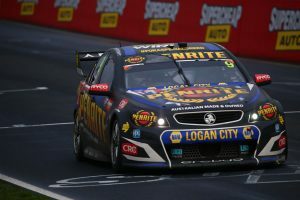 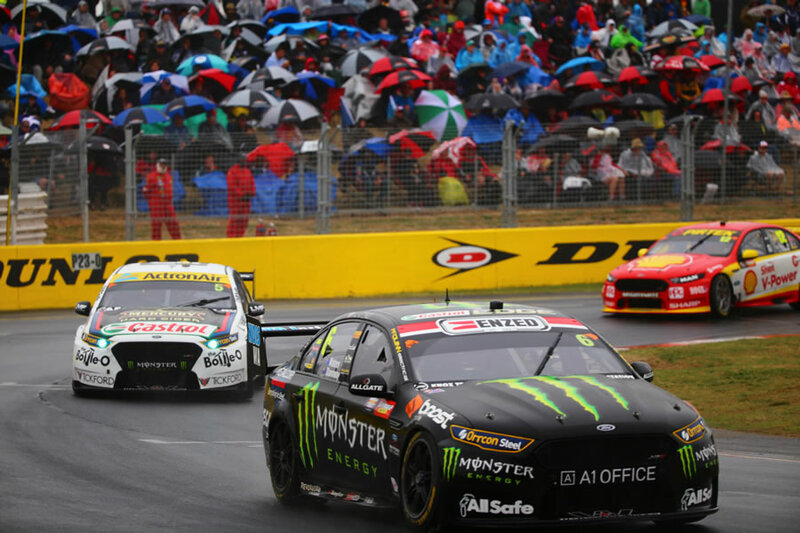 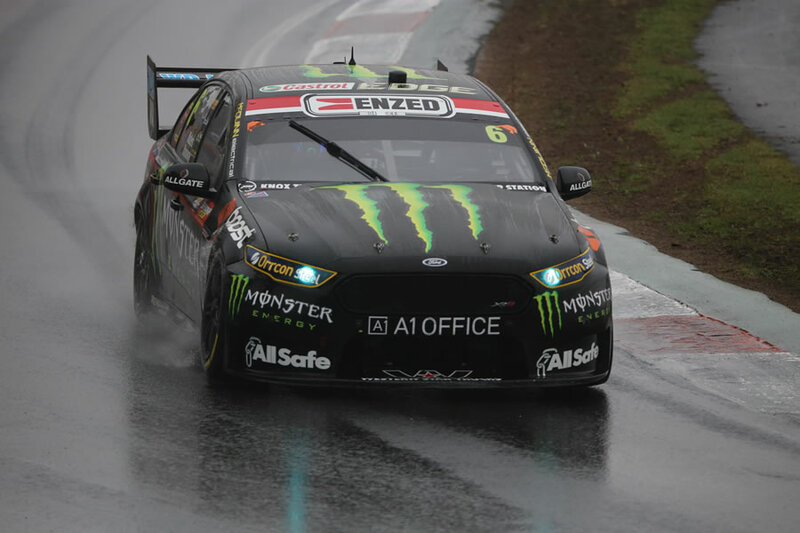 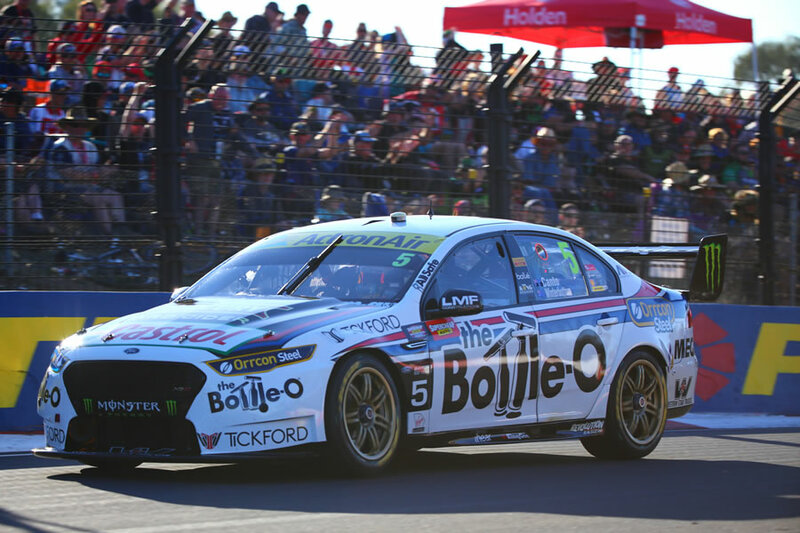 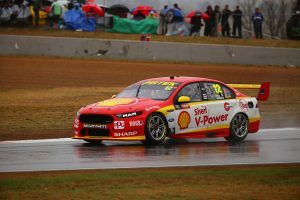 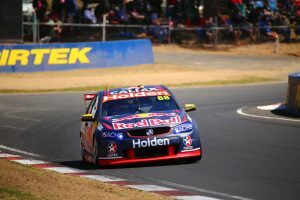 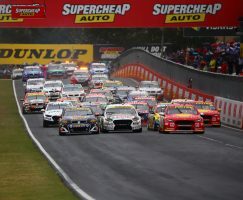 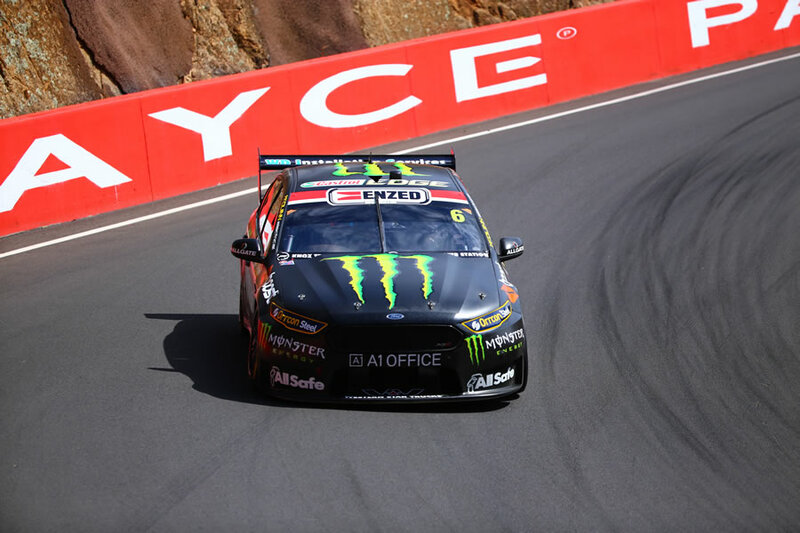 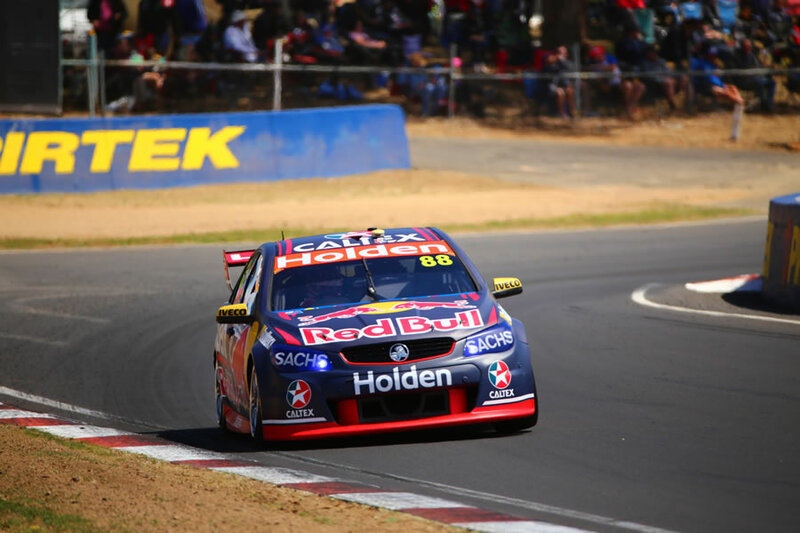 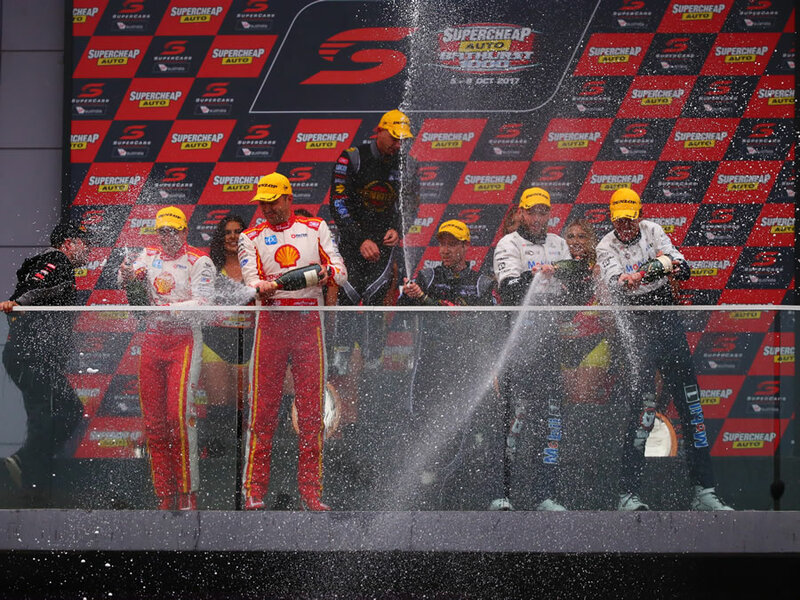 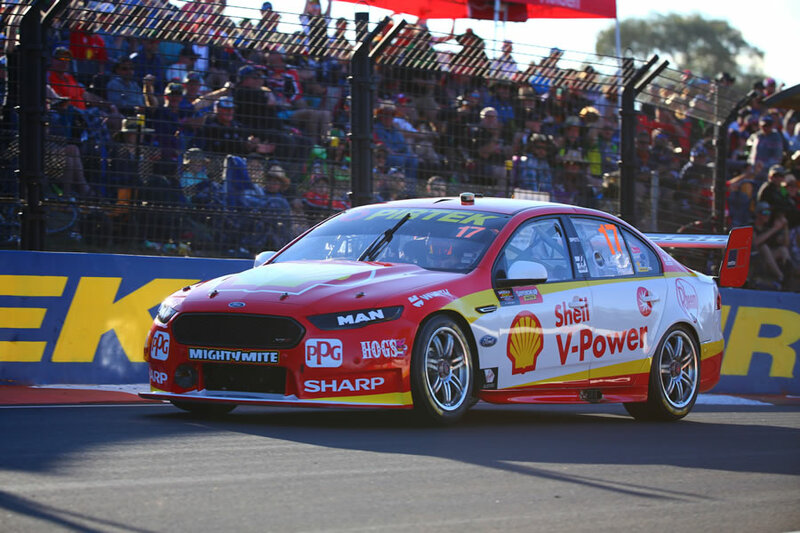 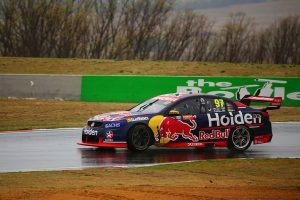 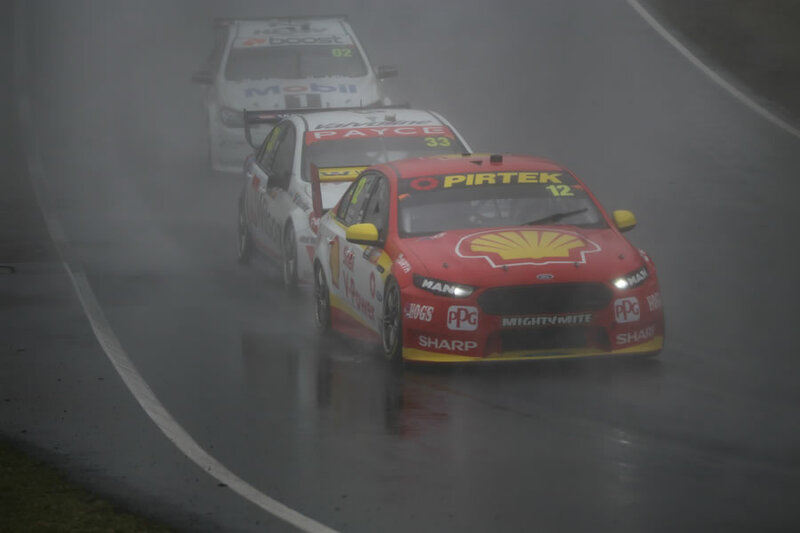 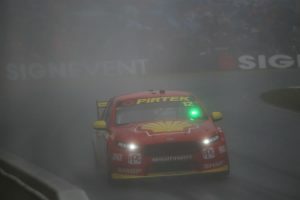 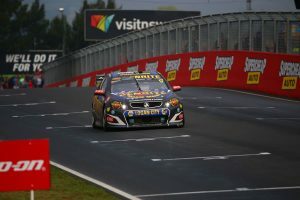 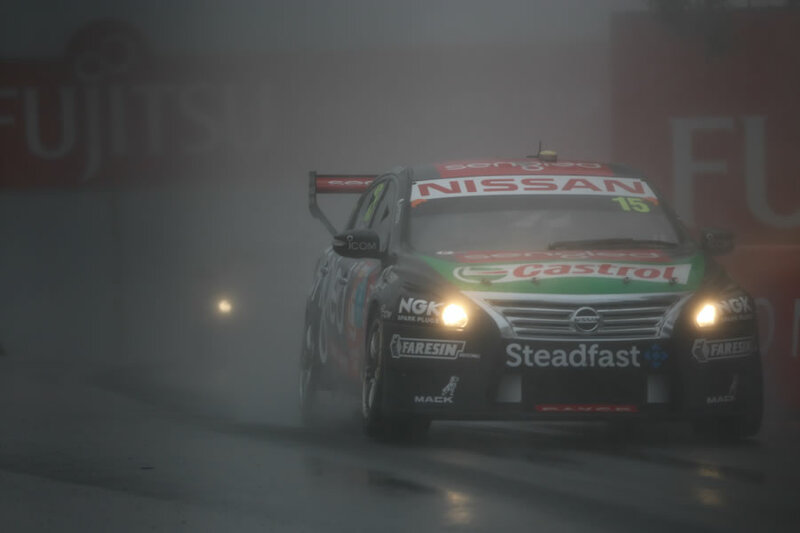 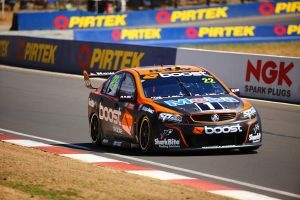 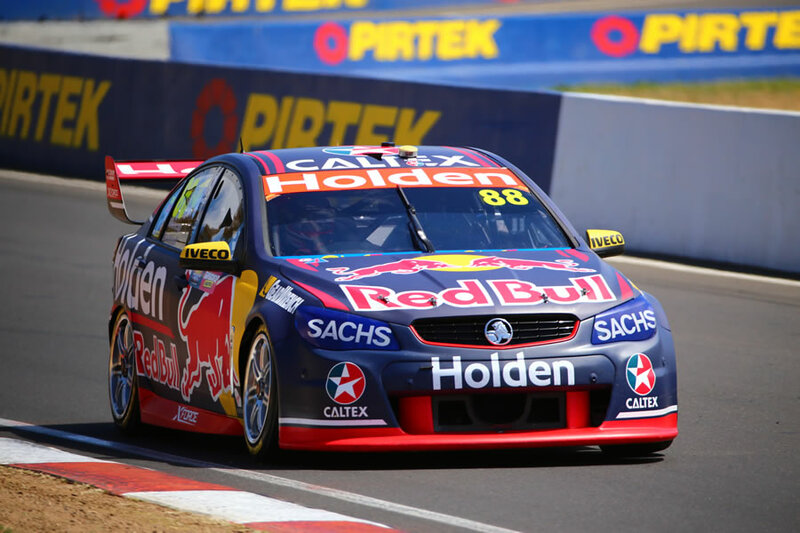 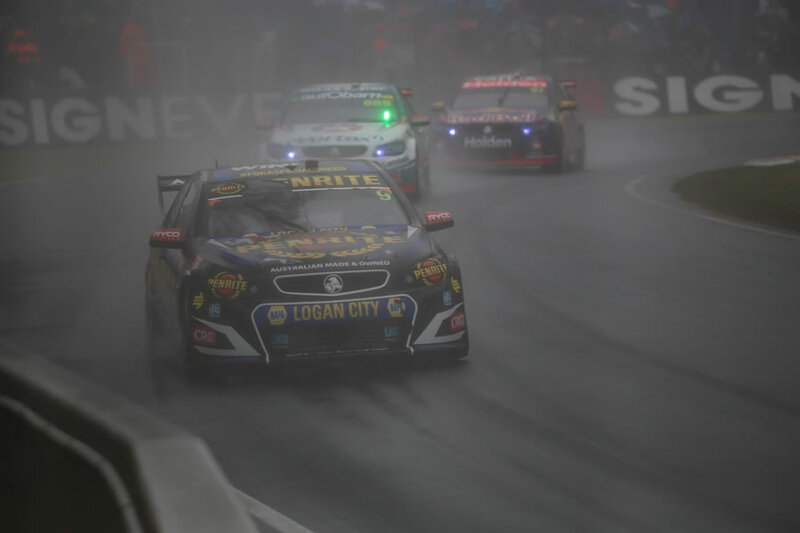 David Reynolds and Luke Youlden have emerged from a chaotic, rain-hit day with victory in the Supercheap Auto Bathurst 1000. 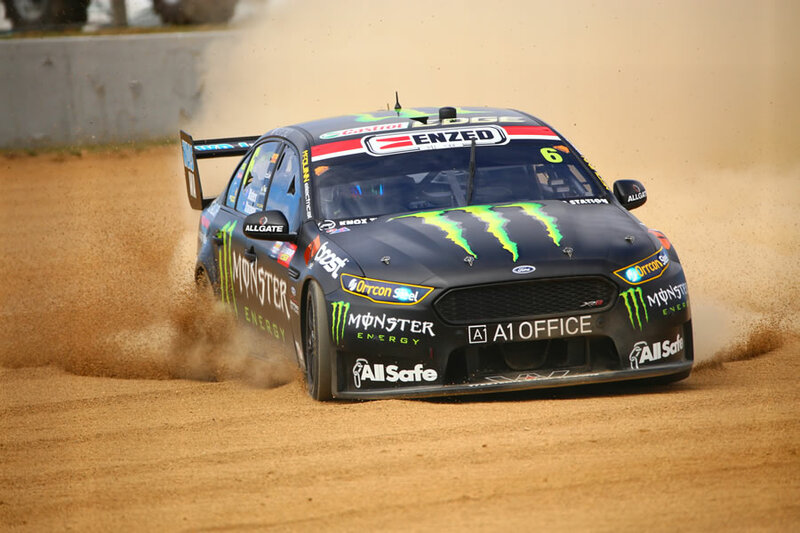 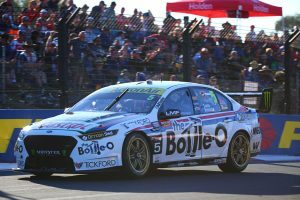 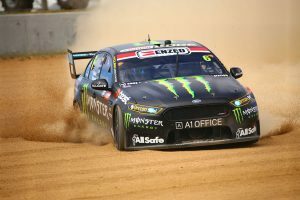 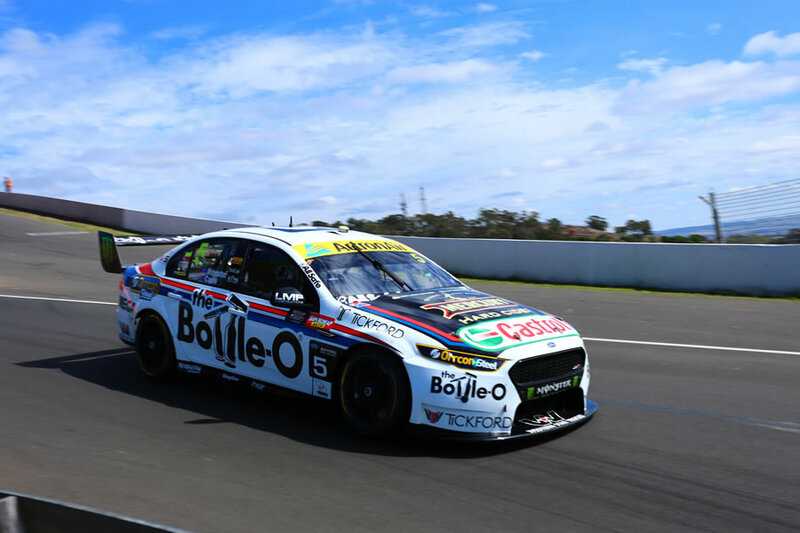 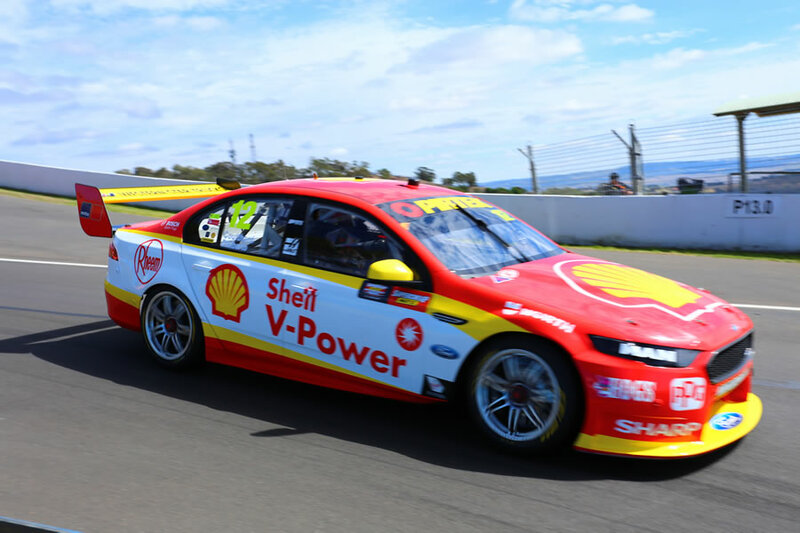 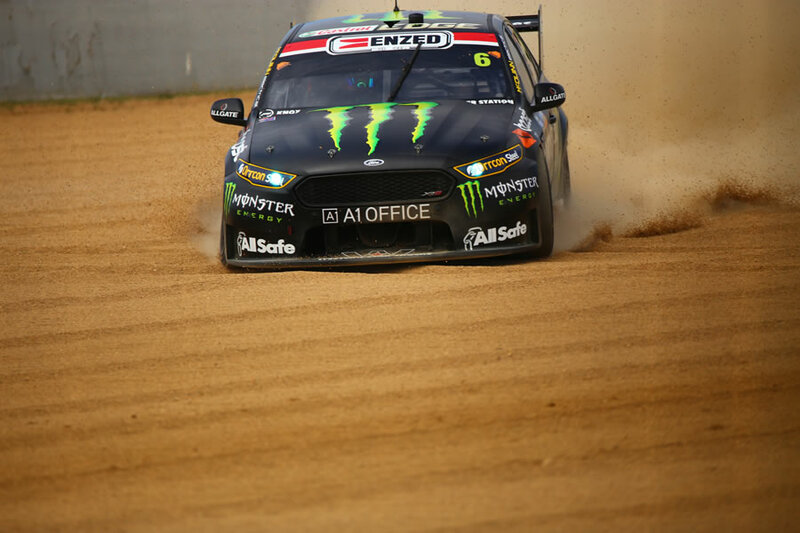 Reynolds took the ascendancy following a critical restart with 16 laps to go and held his nerve to the end, leading home Scott Pye/Warren Luff and Fabian Coulthard/Tony D’Alberto. 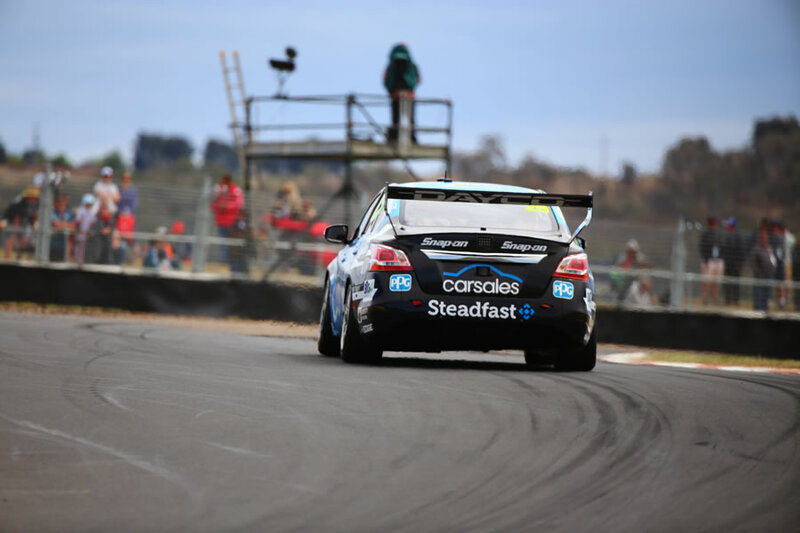 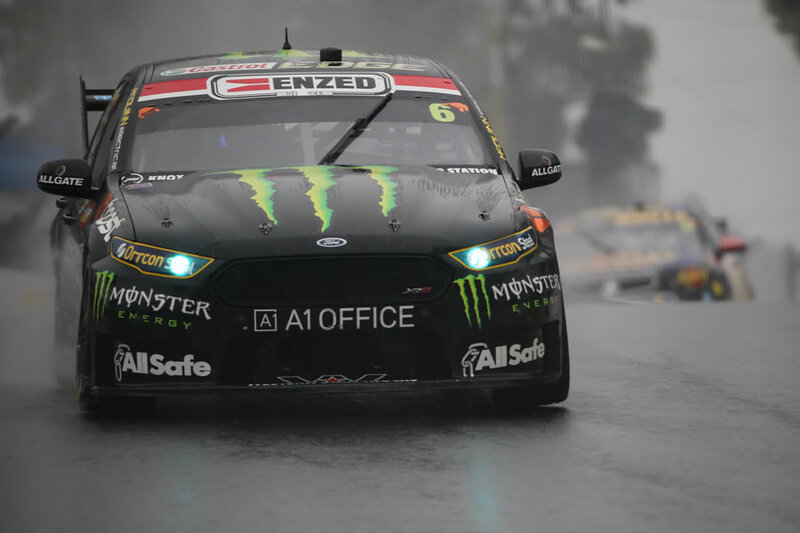 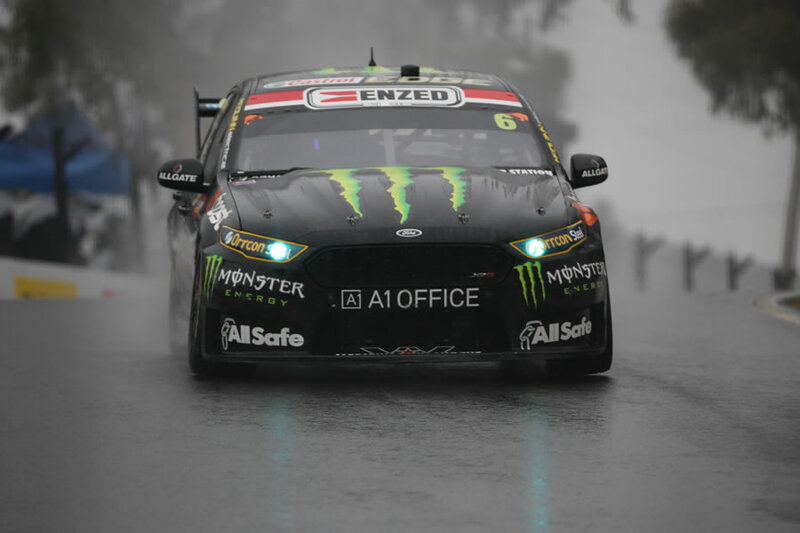 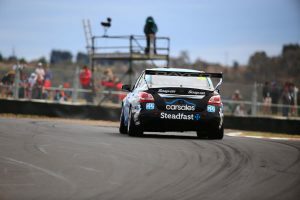 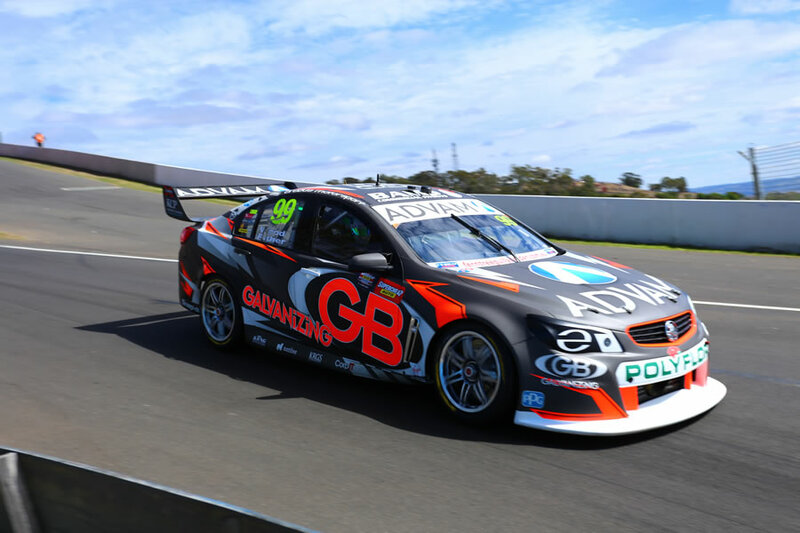 Starting from the front row, the Erebus entry was among the front-runners all race, proving quick in wet and dry conditions. 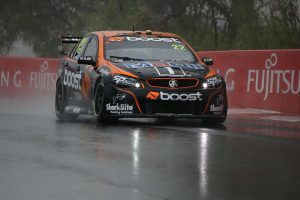 Rain began just prior to the start and proved persistent until the closing stages, allowing the last 30-odd laps to be run on slicks. 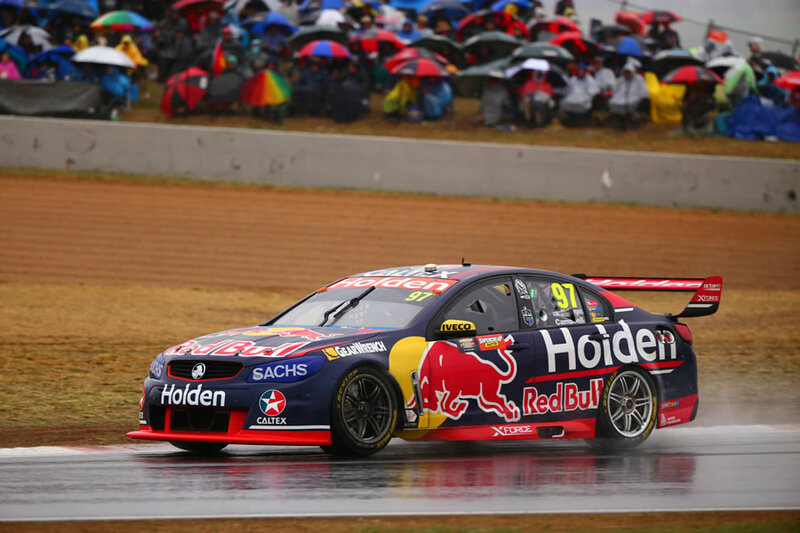 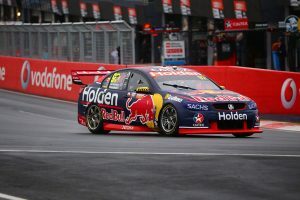 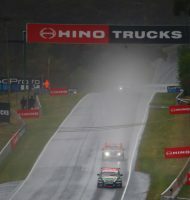 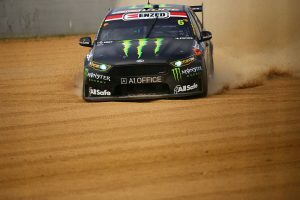 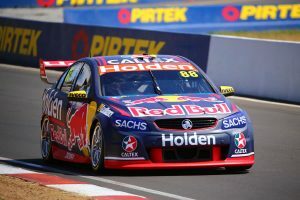 The first 76 laps had run in green flag conditions despite the wet weather, but a string of Safety Cars were called in the second half due to a series of mishaps.